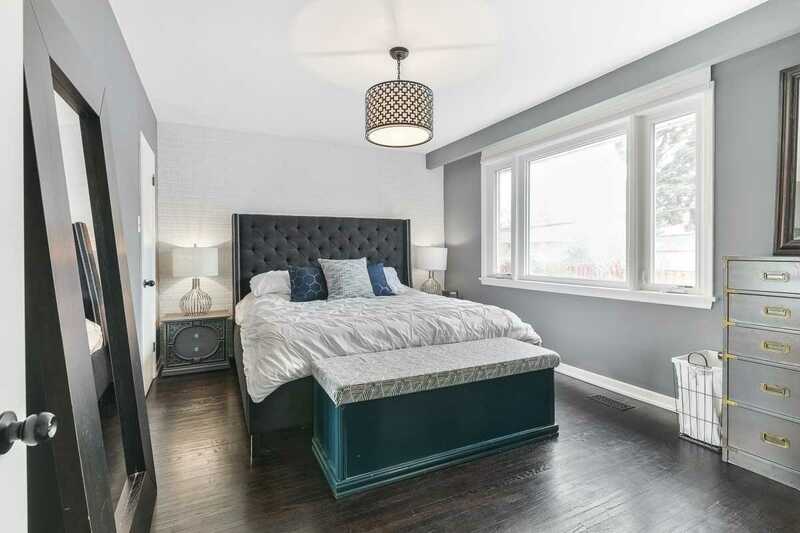 Description This One's A "Hart" Breaker. 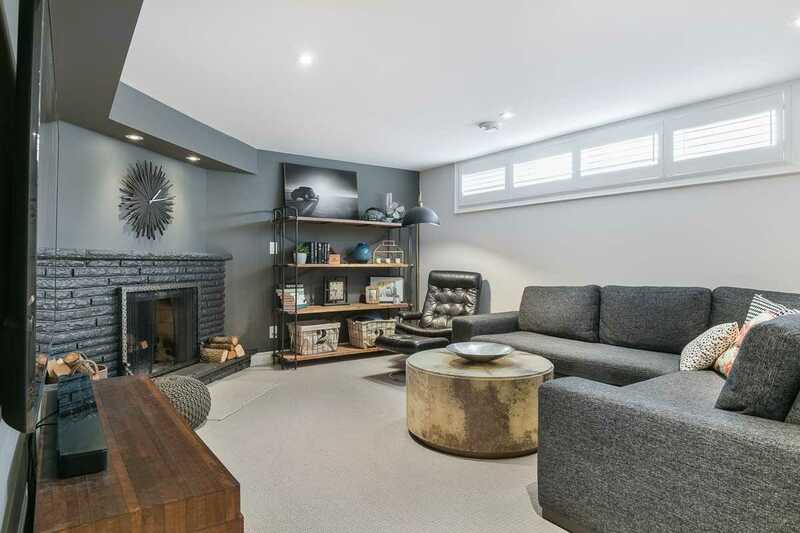 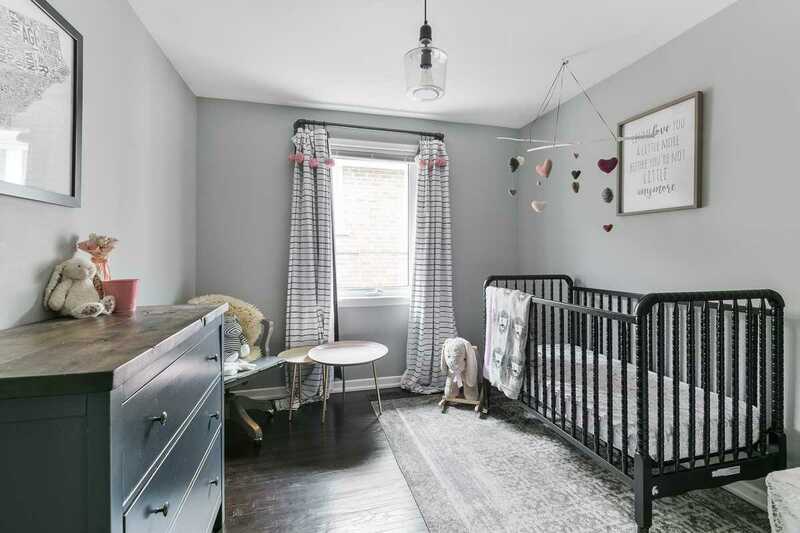 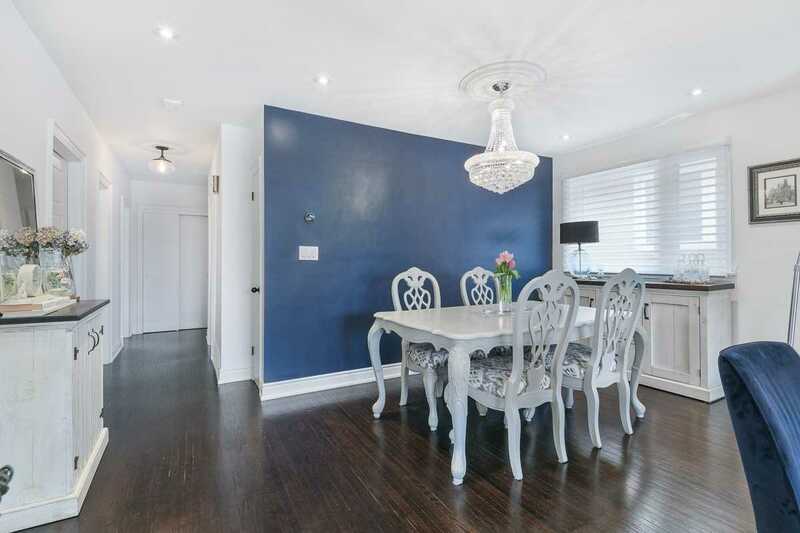 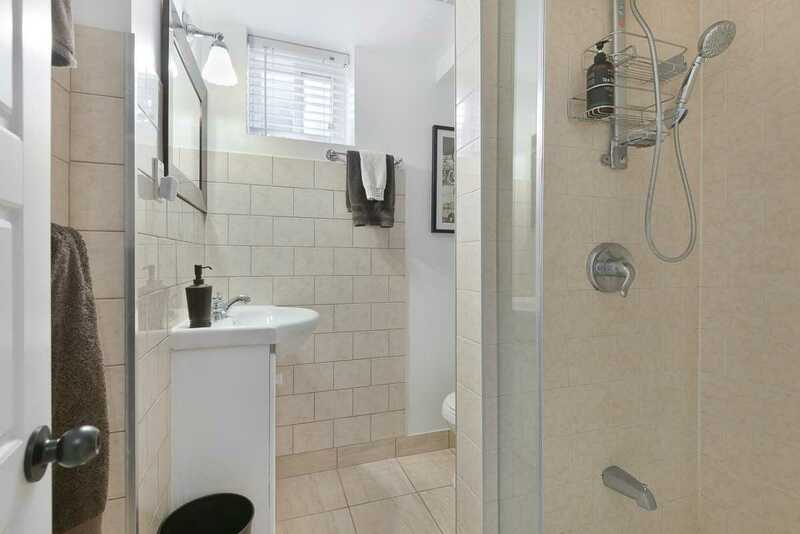 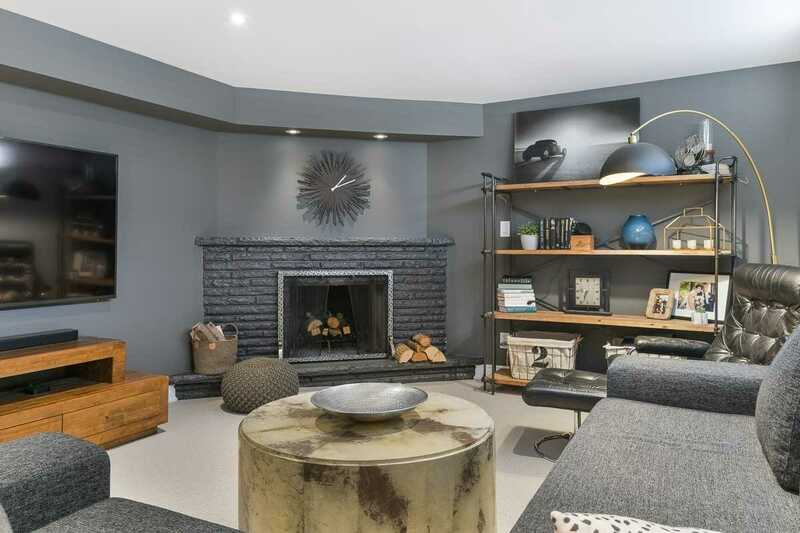 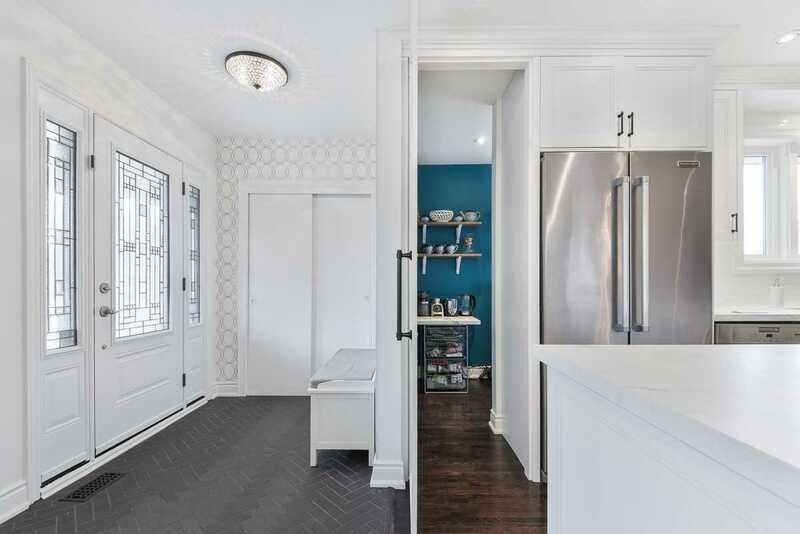 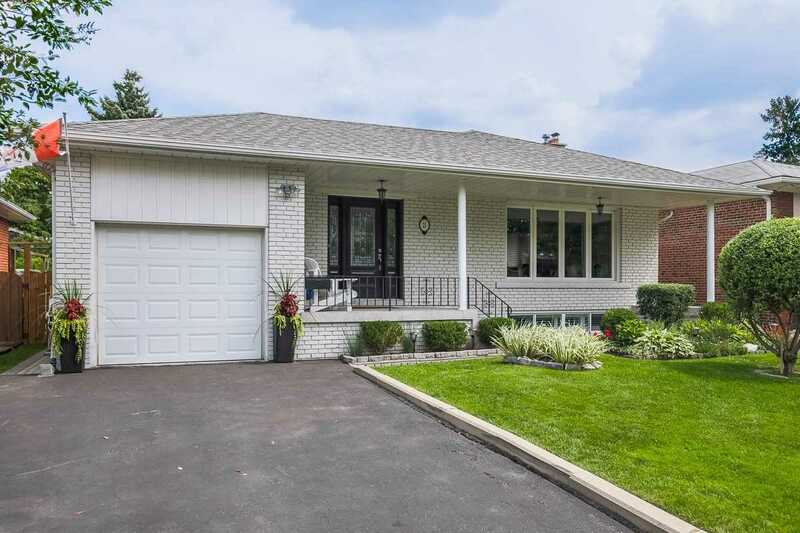 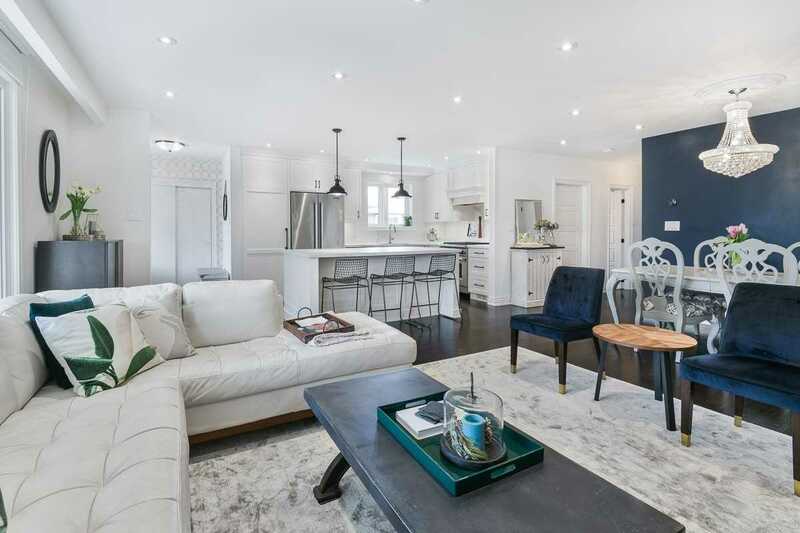 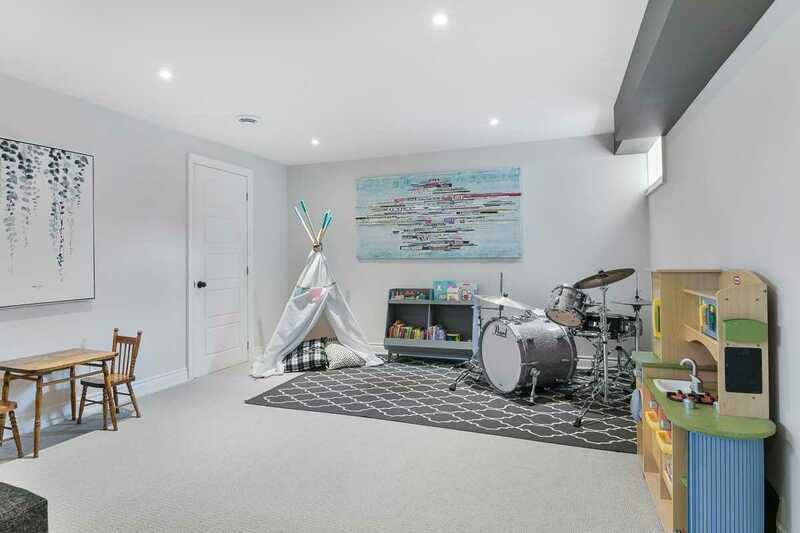 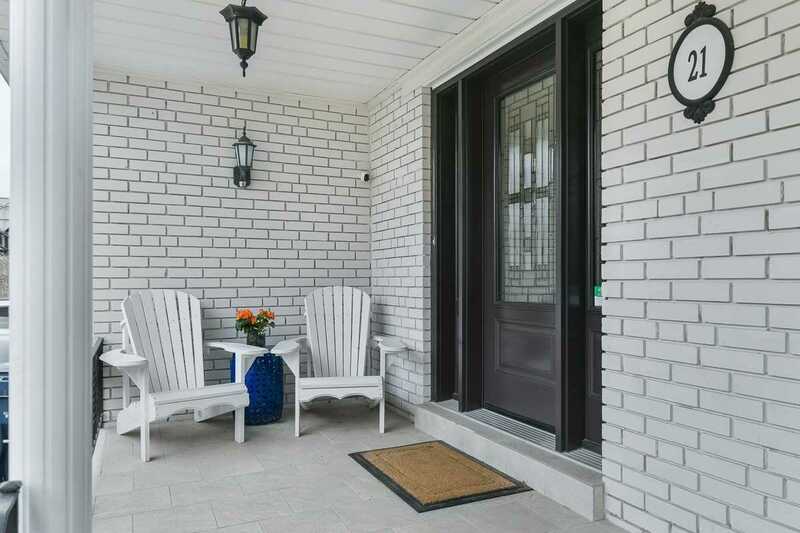 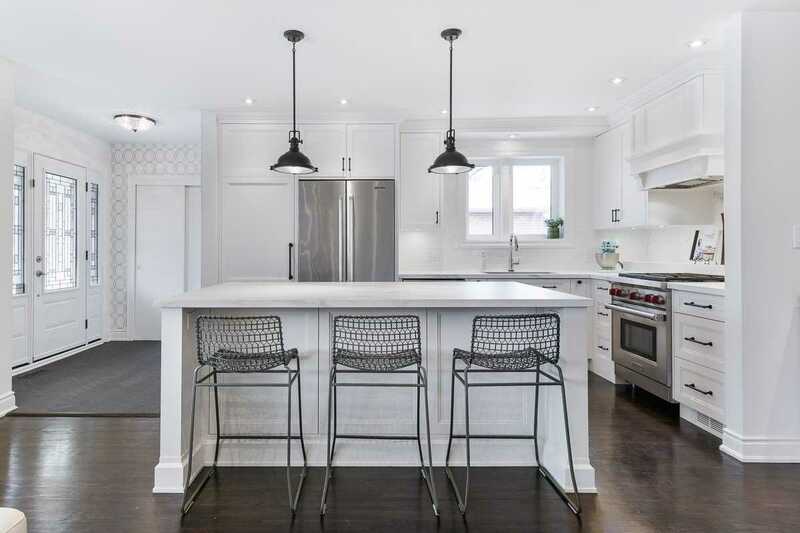 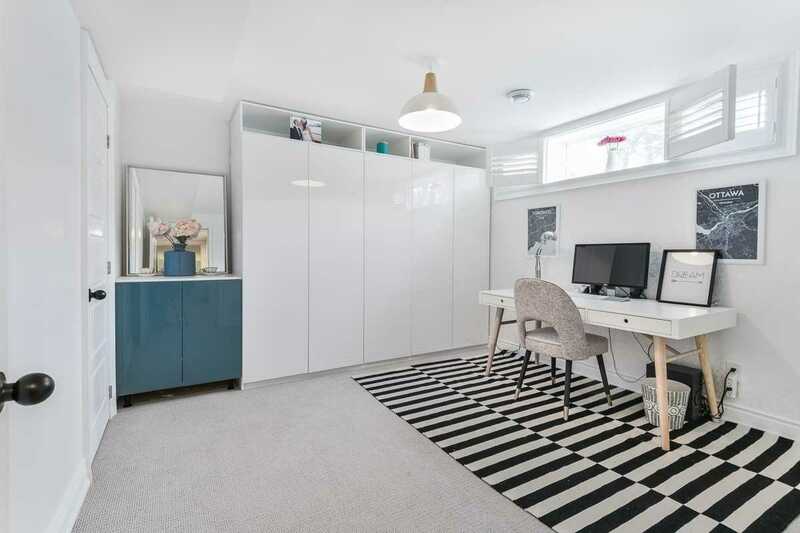 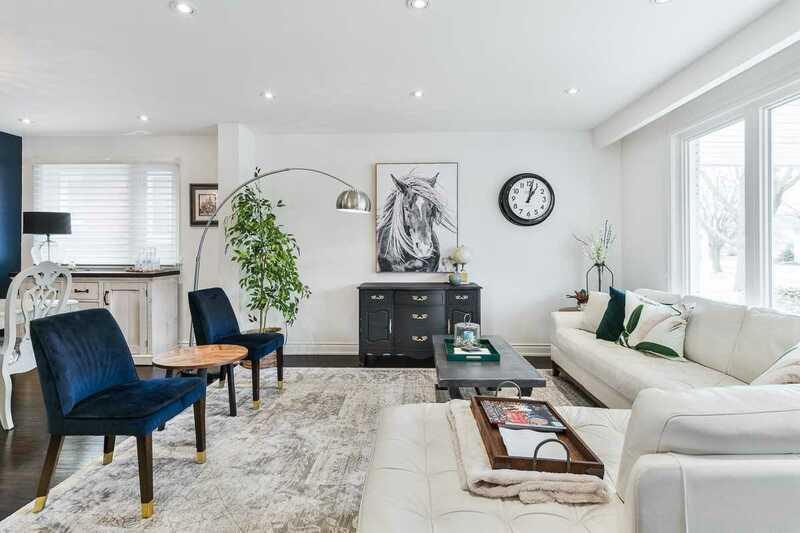 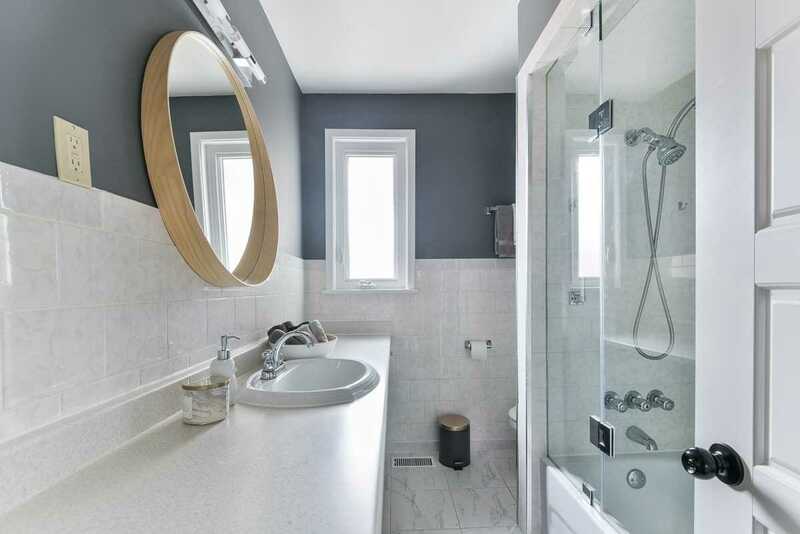 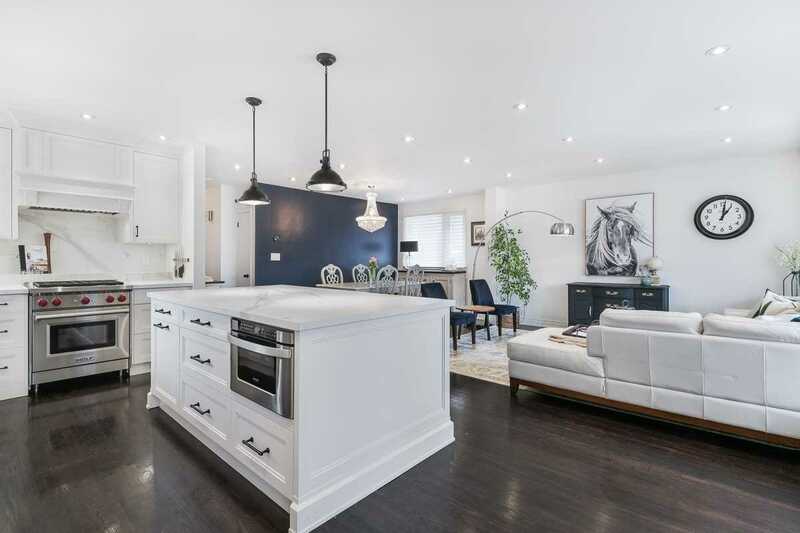 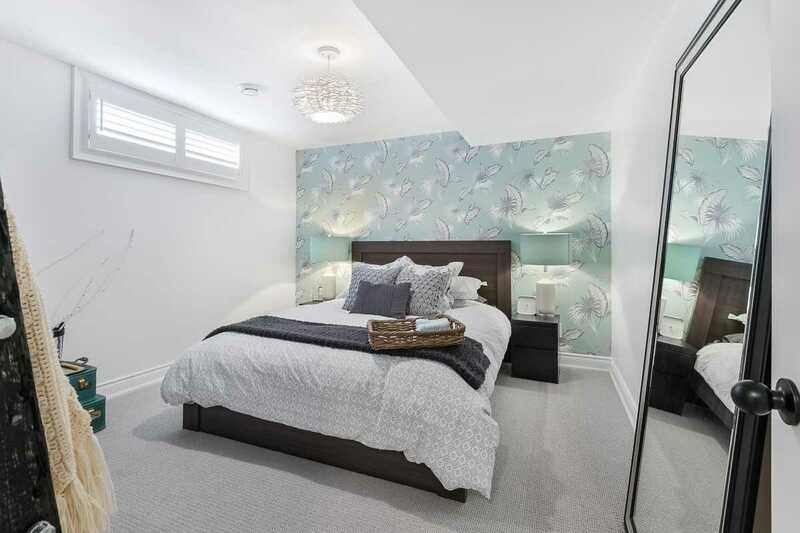 Professionally Designed, Immaculately Renovated 3 + 2 Bedrooms & 3 Bathroom Detached Family Home Located In The Richview Gardens Neighbourhood. 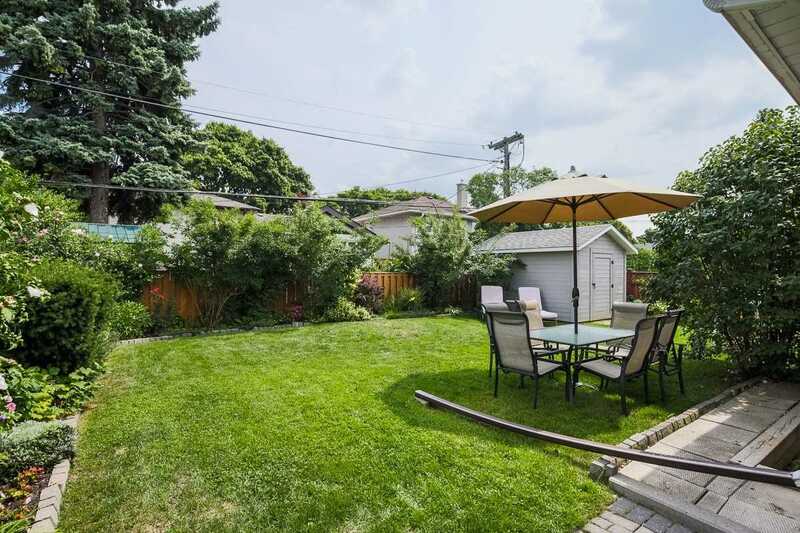 One Of The City's Best School Districts, Including Richview C.I & Father Serra. 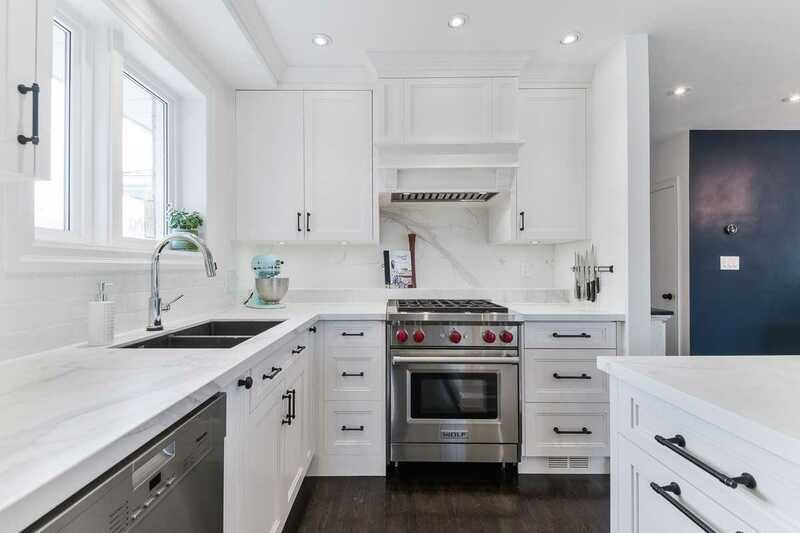 Chef's Kitchen W/ Hidden Pantry, Wolf Range, Refinished Hardwood Throughout, High And Dry Waterproofed Basement W/Fireplace, Windows 2014, Roof 2014, New A/C Unit, 200 Amp, Gorgeous Perennial Garden.